From today till Saturday Teerenpeli presents finest jazz at their restaurants in Lahti, Tampere and of course Helsinki. If you are up for some smooth jazz in relaxed and cozy lounge atmosphere you shouldn’t miss this. Every night some renowned jazz bands and singers will play live on stage. 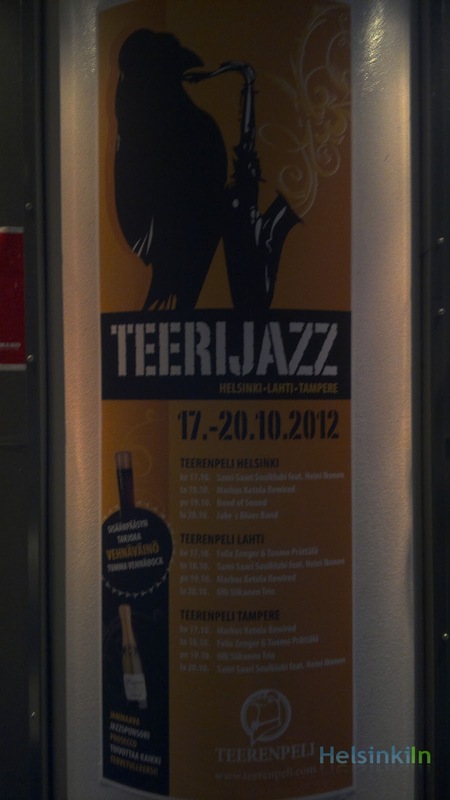 Grab a glass of Teerenpeli’s own brewed beer while you listen to the sound of Sami Saari Soulklubi feat. 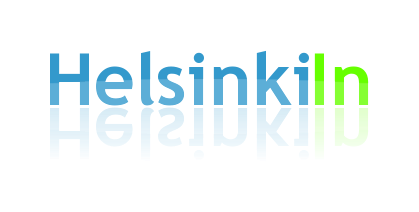 Heini Ikonen, Markus Ketola Rewired, Band of Sound or Jake’s Blues Band. The whole program can be found from the Teerenpeli website. And the best thing is: It’s all for free! Love that place ! Greetings from Munich.